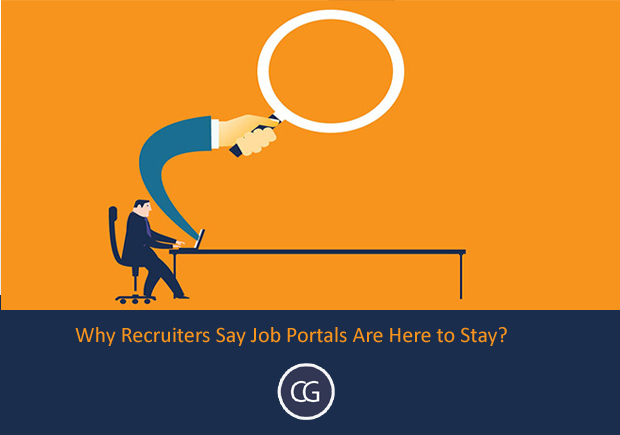 Why Recruiters Say Job Portals Are Here to Stay? The online job search portals are the cheapest source of communication for the applicants and the job seekers. Both, the job seekers and the recruiter can register at the portal free of cost and specify their requirements. 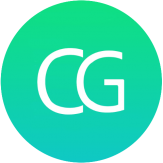 One gets an alert from the portal whenever a suitable job/candidate comes up. Hence, there is no need for the applicants to waste their time and money in running from post to pillar submitting resume to every recruiter. This is also a cheap and fast source of reaching a wide audience in just a single click. The job posting sites are not just for posting and closing the job vacancies. 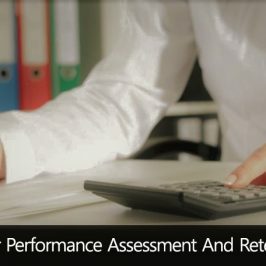 It is a one-stop shop where you can track the progress of your application. Once a job seeker has applied for the job, he or she can track the status via the job portal. Similarly, the job providers on the portal can also keep their applicants up-to-date with the current status without the hassle of calling them or receiving their regular calls. 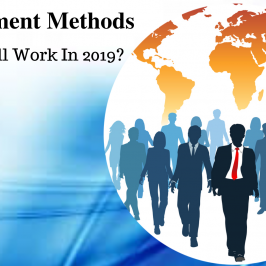 This process of tracking has helped both the sides – job seekers as well as job providers, to remain updated on the status without the need to send hundreds of follow up emails. As we already know, job Portals help to reach out to a wider audience. One can search for job opportunities in any city, state or country in the world. Applicants have to narrow their search by mentioning their preferred area of work. The portals give regular alerts to applicants about the current job opening relevant to their specifications. Hence, job portals allow job seekers to connect with any recruiter irrespective of the geographical distances and vice versa for the recruiter. Job search portals make job searching time-efficient, easy and convenient. It helps to narrow down your search by eliminating the irrelevant job openings from the list. Once the applicants/recruiters mention their requirements such as qualifications, experiences, and salary, the portal matches the available job openings with the requirements and sends an alert accordingly. Hence, either side considers only the information relevant and important to them. 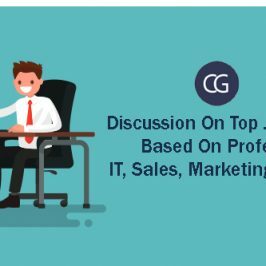 Job portals cater to job openings in different fields. Hence, candidates/recruiters from any background can approach these portals for job assistance. Be it the traditional fields of finance, engineering and medical or the latest fields of fashion designing, dance instructor and gym trainer, the portals are competent to give job results to all. There are thousands of job seekers and recruiters registered with the job portal. 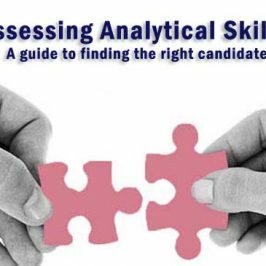 It gives plenty of options to either side to choose the suitable candidate/job. Applicants need not to worry if they get rejected for one of the job openings. They can apply elsewhere as per the updates provided by the portal. Job portals offer assistance 24*7. Many of the hiring agencies have helplines to communicate to the applicants. Moreover, they receive updates through emails and SMS whenever a good job opening gets listed on the portal. Applicants can search the online job portals anytime during the day as per their convenience. Hence, recruiter and job seekers can approach the portals as per their convenience. Whenever you register yourself with a job portal, all your personal details and information are kept confidential. Only potential employers can view your information. Job portals have certainly made job searching convenient for either side. It is the cheapest, fastest and most effective source of reaching out to the recruiters. 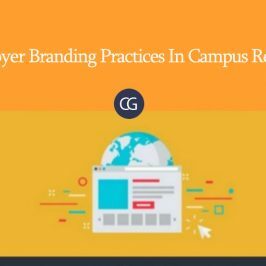 Best Employer Branding Practices In Campus Recruitment!